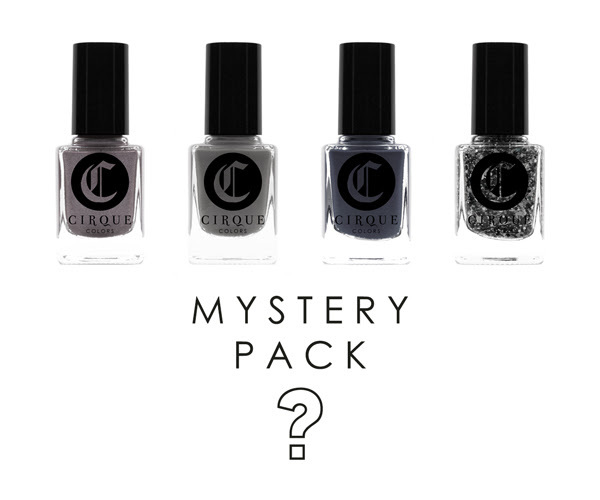 We're making room for new colors so our mystery packs are back! Receive a random selection of 4 nail lacquers from our inventory of overstocks and discontinued colors all for $26. Hurry! Quantities are limited. Limit 2 per order. Valid only at CirqueColors.com.